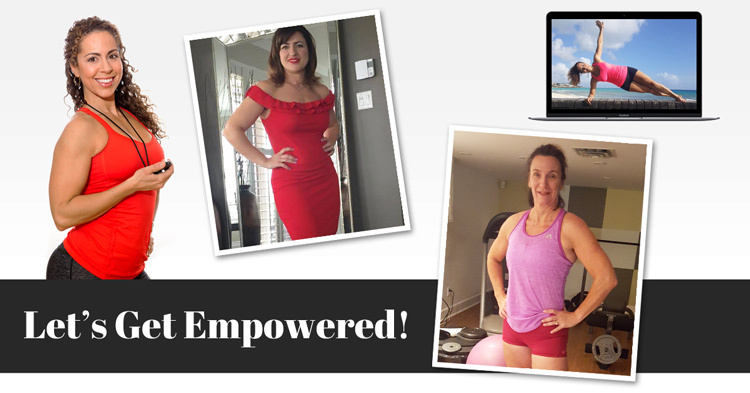 Empower yourself with a healthy success formula for weight loss, toning up and feeling like a ROCK STAR! If you want to shed, tighten and tone before a BIG day, Grab your girlfriends and Kickstart yourselves back into those little black dresses with my 14-day kickstart! High intensity exercises with nutrition challenges to shed body fat and see muscle definition. Revamp your body and improve your life with this awesome 66 Day Transformation Program! 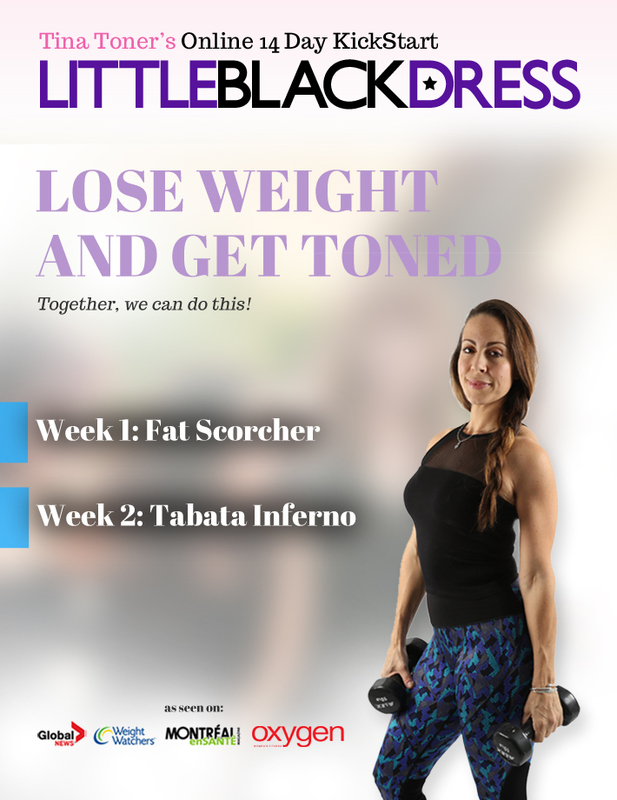 SEE RESULTS from week 1 with the tried and true nutrition plan and fat burning workouts. Ideal for banishing belly bulge, toning arm and leg flab, and losing between 10 – 30 or more pounds. Ready to get even fitter, leaner and Stronger? Then you absolutely want to be a part of this monthly membership program! Sent to your email once a month, you’ll receive muscle endurance workouts to make you a lean, mean, fat burning machine. 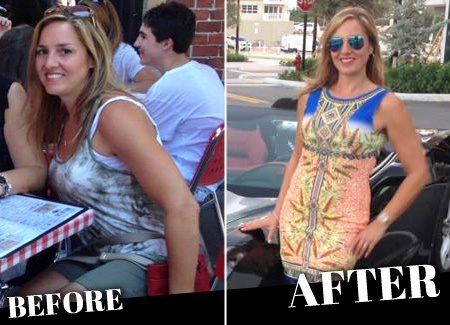 "Tina suggested I embarked on a different Eat Clean Program tweaking carbs on certain weeks…. I lost 25 pounds! That day, the day she suggested this program, it just clicked! Something inside me just said: Yeah! I'm soooo doing this! I LOVE THAT BODY! I love that picture and you know what, I don't remember the last time I said I liked a picture of me." 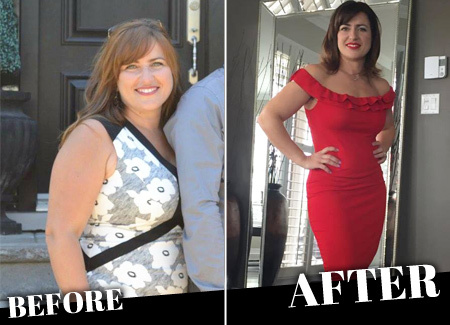 "Tina's Bootcamp has made me a more confident and much healthier woman in my forties than ever before. I have lost 70 lbs...AND I have kept it off. And this is all while working full time and managing my 2 kids crazy schedules. Without Tina's support and encouragement this would not have been possible." "I really enjoy how Tina never has the same old program. It's never repetitive; never boring. I've toned up, feel better in my clothes and feel more confident about myself. Tina's awesome!" 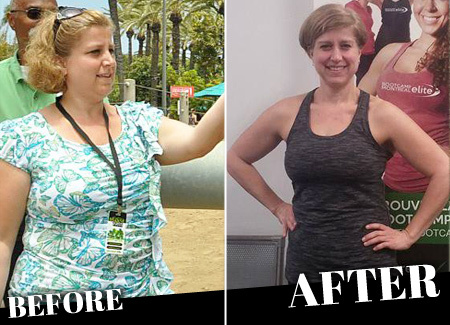 "I joined with an extra 15 lbs, low self-esteem, sleep issues and an overall glum outlook. 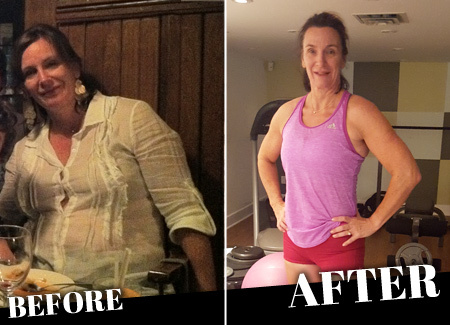 I can honestly say, that Tina Toner's nutrition and exercise plan have changed my outlook on life! Nine months down the line I have continued to add positive changes to my body and my life. Oh and I am back to sleeping like a champion!" "I know how hard it is to work, make supper, take care of the kids, homework, sports activities and everything else life throws us. Do I want to sit on the couch and just relax and watch TV? Damn right I do. But I push myself to do the Bootcamp. I love it! I cannot get enough; the more I do, the more I want to do." 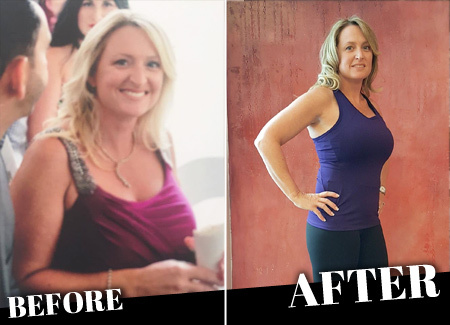 "My 'go to' is no longer food and alcohol but working out my stress instead of eating it! I have never felt better, stronger, more confident and most of all in control of myself. 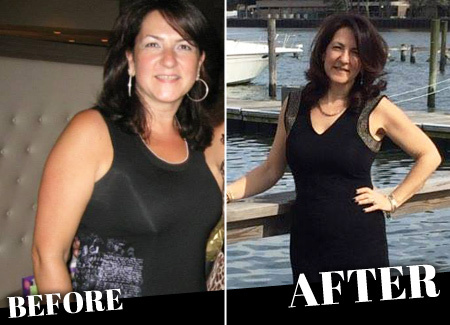 For the rest of my life, Tina along with her bootcamp and diet plan has forever changed me!" ENTER YOUR EMAIL ADDRESS TO REDEEM YOUR FREE PROGRAM! 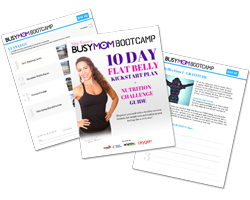 * By entering your email address, you agree to receive emails from The Busy Mom Bootcamp newsletter, as well as promotional offers and announcements from The Busy Mom Bootcamp. Collected information WILL NOT be shared with any third parties.